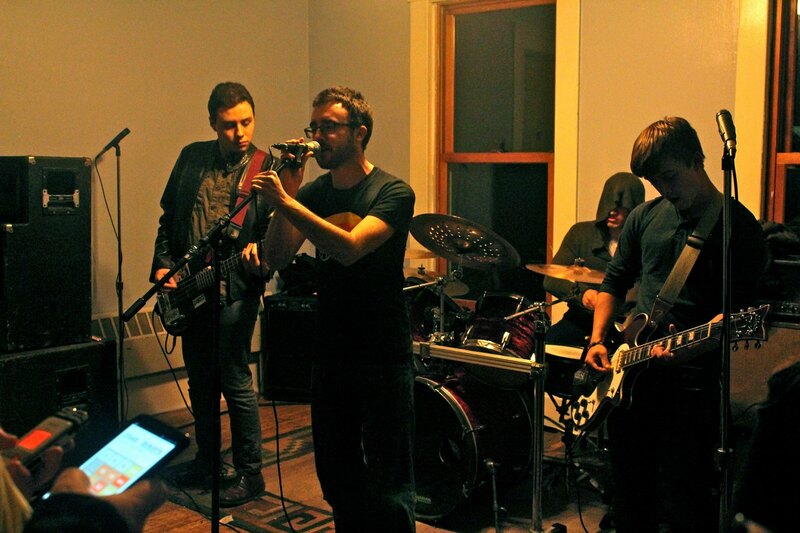 Five years ago, the University of Michigan’s co-op scene led to the formation of an emerging Ypsilanti band. U-M’s Nakamura and Luther Buchele co-ops introduced Greg Hughes and Nate Erickson, co-founders of After Hours Radio, to a burgeoning underground, do-it-yourself (DIY) music community in the heart of downtown Ann Arbor. Together, Hughes and Erickson cut their growing musical teeth performing at co-op open mic nights and formed After Hours Radio, a progressive, groove-heavy indie rock band, in 2014. Hughes also sought inspiration for the band while working as a late-night college DJ at WCBN-FM (88.3), a U-M student-run radio station. He used a “freeform” approach for the station’s programming and believed a similar philosophy could be applied to After Hours Radio’s musical approach. That fluid musical approach resulted in the band’s self-titled debut EP in 2015 and the “What Happened?” EP in 2017. With Hughes and Erickson (vocals, guitar) at the helm, After Hours Radio went through several lineup changes, including several drummers, and expanded their sound to encompass keys, synths and other electronic effects. 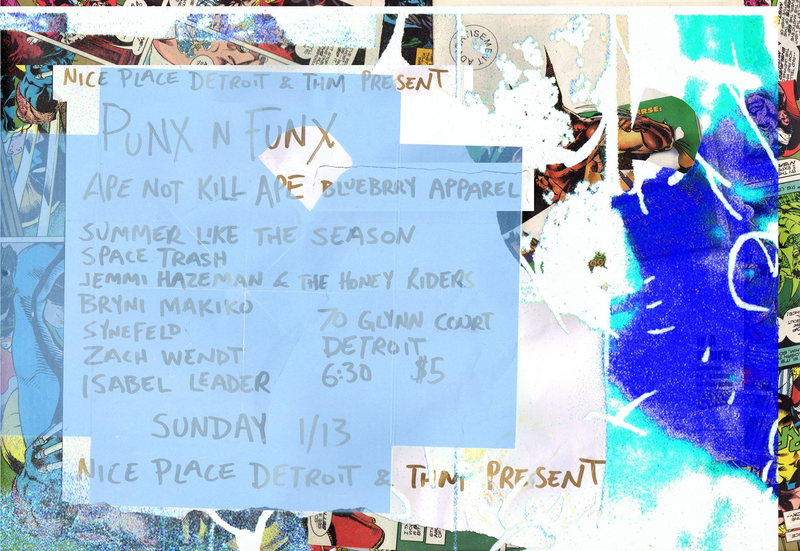 Last year, the band launched their own DIY music venue, The Late Station, in Ypsilanti to showcase local emerging artists and musicians across a variety of genres. Bandmates and friends help promote events, run the door and assist with gear at The Late Station. 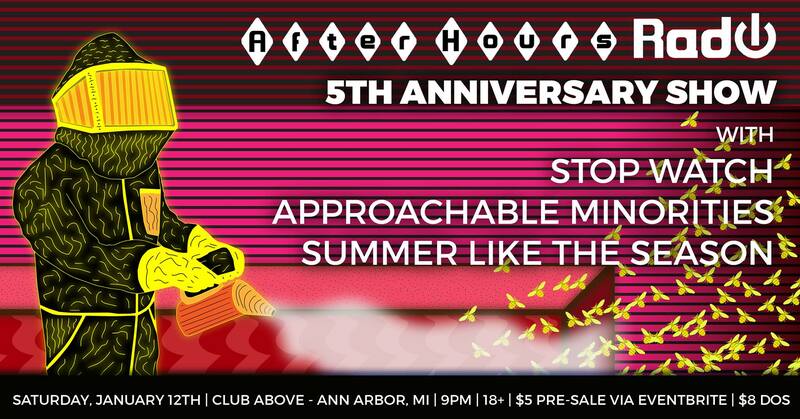 Today, Hughes and Erickson will celebrate the band’s evolution with a five-year anniversary show at Club Above, 215 N. Main St. in Ann Arbor, and feature special guests Stop Watch, Approachable Minorities and Summer Like The Season. For the show, After Hours Radio will play an extended setlist that encompasses the band’s entire career and feature visuals from GSW Art & Design, a southeast Michigan-based visual art, web and graphic design firm. It’s also a valuable opportunity for After Hours Radio fans to embrace the artistry and musicianship of the show’s three special guests.